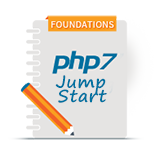 Designed to provide non-programmers with a solid foundation in the PHP language. 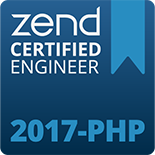 This course guides you through the basics of PHP and provides numerous examples and hands-on exercises. Want to become PHP Developer? This is the first step for you! This course is designed for non-programmers and beginners with less than 6-12 months of software development experience who want to learn the basics of the PHP language. Web designers who intend to learn the basics of professional web programming and become PHP developers would benefit from this course. 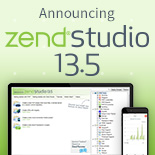 You will have the opportunity to use the Zend Studio IDE (Integrated Development Environment) to start your coding adventures the easy and correct way! 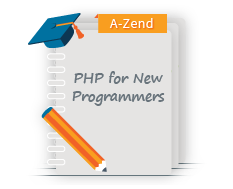 To learn the basics of the PHP programming language.